• Find out how we stand on the issues that affect your bottom line . • Send a pre-written electronic message to Congress and add more power to our advocacy on your behalf. • Count on PHCC-PAC to support legislators who stand up for your business interests . PHCC Of Iowa is planning CEU classes for Fall 2019 and Spring 2020. They will be 8-hour days and include code, discipline, and safety. Registration will open in June. For more information, please call our office at 515.282.8192. The Plumbing-Heating-Cooling Contractors of Iowa association is a professional trade association formed in 1993 to serve the needs of the plumbing, heating and cooling professionals in the state of Iowa. 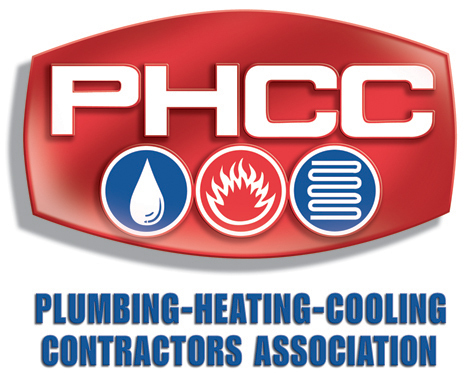 Membership is open to contractors and to anyone who is closely allied with the plumbing-heating-cooling industry. PHCC is dedicated to the promotion, advancement, education and training of the industry, for the proctection of our environment and the health, safety, and comfort of society. Join today to receive all of the benefits of membership, and equip your business to work smarter!